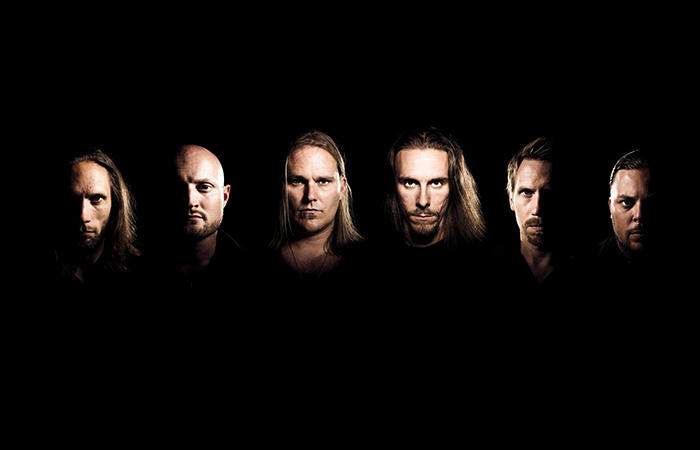 Formed back in 2008, Swedish band SAREA has been described as “a melodic punch in the face” and we can’t disagree with the fact that Sarea is a heavy, melodic and aggressive machinery on stage. The debut album ‘Alive’ was released in October 2010 through ‘Supernova Records’. It displays an uncommon musical diversity where energy, power and melody mix into a precise hit parade. The first single of the album came with a music video which has close to 2 million views to this date. In 2012, SAREA toured the U.K and to this date, they have done over 100 live shows and counting. The second album, entitled ‘This Is Not Goodbye’, was released on October 20th 2014. This album really took everything to the next level and it’s safe to say it will blow any speakers away! In 2015, the band recruited a second guitarist ( Alex Dzaic ) making Sarea a six-piece band. In 2016, they toured Croatia and the same year they performed at Swedish festival, Skogsröjet for the third time in their career. In October, Sarea entered Crehate Studios in Gothenburg to record the successor to ‘This Is Not Goodbye’ with producer Oscar Nilsson ( Engel ). The album, titled ‘Black At Heart’ was released may 26th 2017 and following their sold out release gig, SAREA went on a European tour with Ill Nino, Ektomorf and My Dear Addiction.